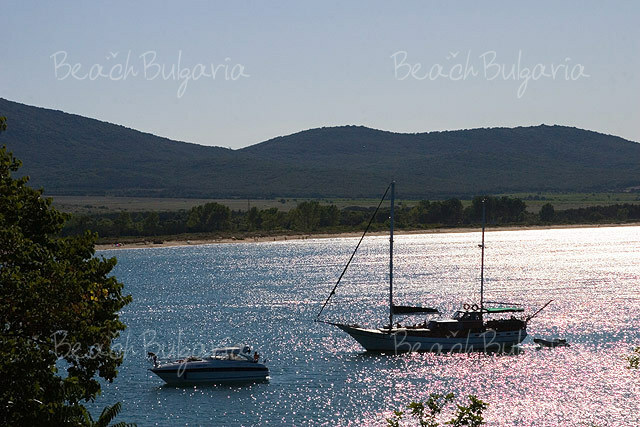 Golden Fish beach is situated in very close cicinity to Chernomorets. 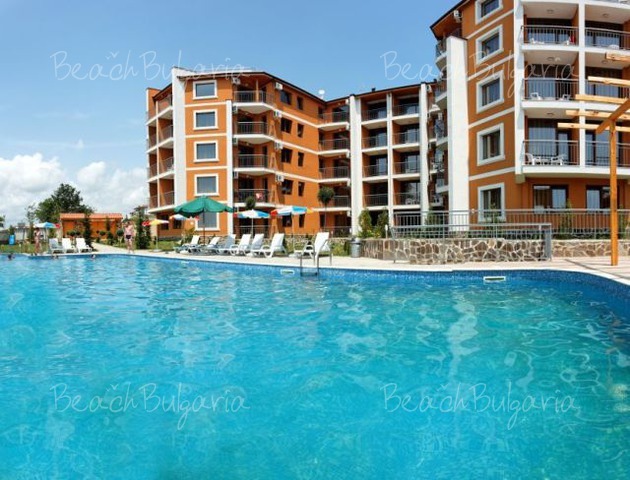 It is also 3 km away from Sozopol, on the road to Bourgas. 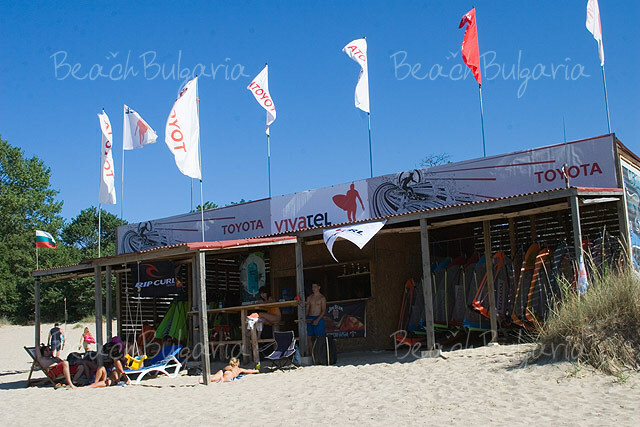 Golden Fish beach is mostly visited by surfers. The beach is long and wide enough, and quite calm comparing to the other beaches around. Entering the beach/camping costs 0.25 $ per person per day. You can enter it by your car, but this will cost 1.50 $ for the day. Very nice place and plenty of space on the beach. The nearby Surf school offers hiring of wind-surf for 4 $ per hour. The wind-surfing tuition costs just 5 $ per hour. 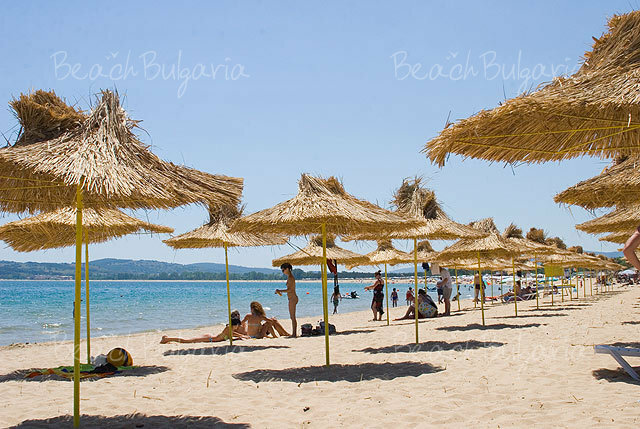 Top-less sunbathing is allowed, nudists are officially not allowed here, but we've seen some at the end of the beach. Using of umbrella costs 1.50 $ per day. One or two small restaurants around offer fast-food and soups. If you like the atmosphere, you can stay at the camping with a tent for just 1.50 $ per person per day. Hot showers and toilettes are available at the camping. 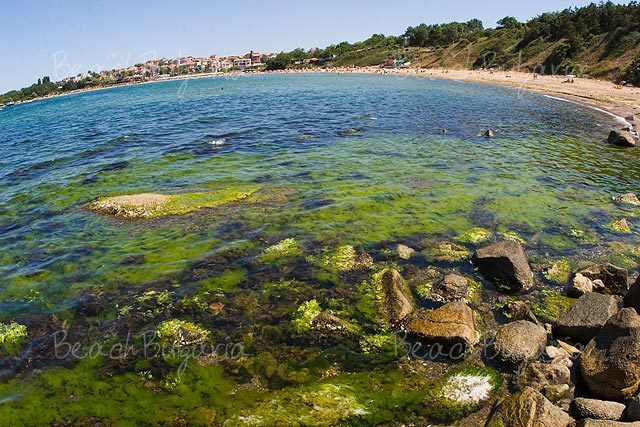 Gradina Camping Site is situated 3 km north of Sozopol, very close to Chernomorets as well. The site disposes of plenty of bungalows, some of them with kitchen areas and private bathrooms. The camping site also offers 400 places for tents and 250 for caravans. At tourists disposal there are snack-bars, a restaurant, and many shops and cafes. 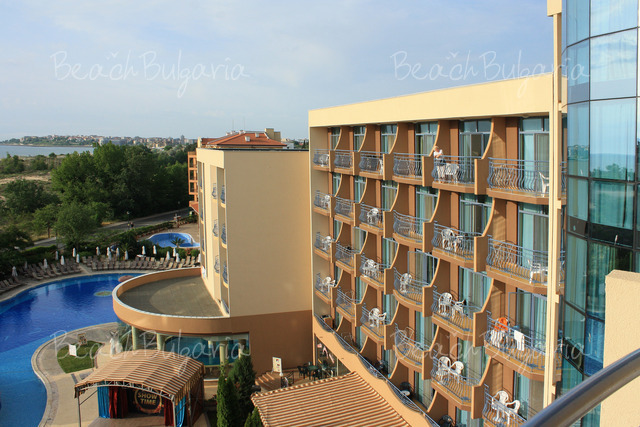 Chernomorets camping site is another tourists' place, which offer sandy, clean beach and plenty of fun and entertainment. Please, post a comment on Camping sites. 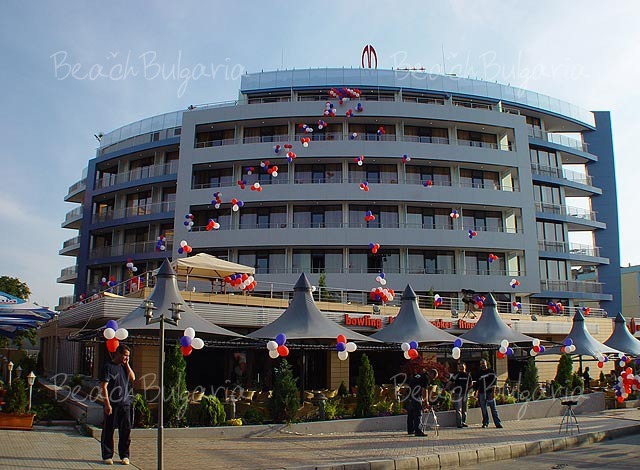 All inclusiveBest deals Tiara Beach hotel Sunny Beach Free overnights - 7=6, 14=12!